Your business website is the 24/7 public face of your company. But how well is your website working for you? To do its job well, your website needs everything to be ship-shape. If you’re like most business owners, you probably have website errors that you don’t even know about. Major issues like broken links, missing content and slow page speeds cost you a fortune in lost customers. Today we’re going to help you check your website for errors and improve your sales conversion. How does your business website rate? Have you nailed all 10? Don’t worry if you haven’t: most business websites wouldn’t score 10/10. Read on to learn why each of these elements is so important. Keep your customers’ data safe while they’re using your website. When your website visitors fill in a contact form or buy something through your online store, they’re transferring data that’s valuable to hackers. Data breaches cost companies millions of dollars a year worldwide. Plus a whole lot of embarrassment and loss of customer trust. You definitely don’t want that to happen to your business. Protect your customers’ data from being stolen by installing an SSL certificate on your website. The SSL certificate encrypts data travelling between your website and the server. Encrypted data is harder for hackers to steal, so SSL gives you and your customers peace of mind. Learn more about SSL certificates here. Google Analytics is the essential data source for your website. When you understand what your website visitors find engaging you can give them more information like that. And on the flip side, if they’re clicking off a page within seconds, it’s not engaging enough and needs work to make it convert to sales. Learn more about using Google Analytics for your business website here. Capture local customers and display contact information with a Google My Business listing. This is an essential step for bricks-and-mortar businesses because your website is a catchment for local customers. It’s an easy way for customers to see that you sell what they want in their area – and BOOM, they’re straight onto your website, or on their way to your store. 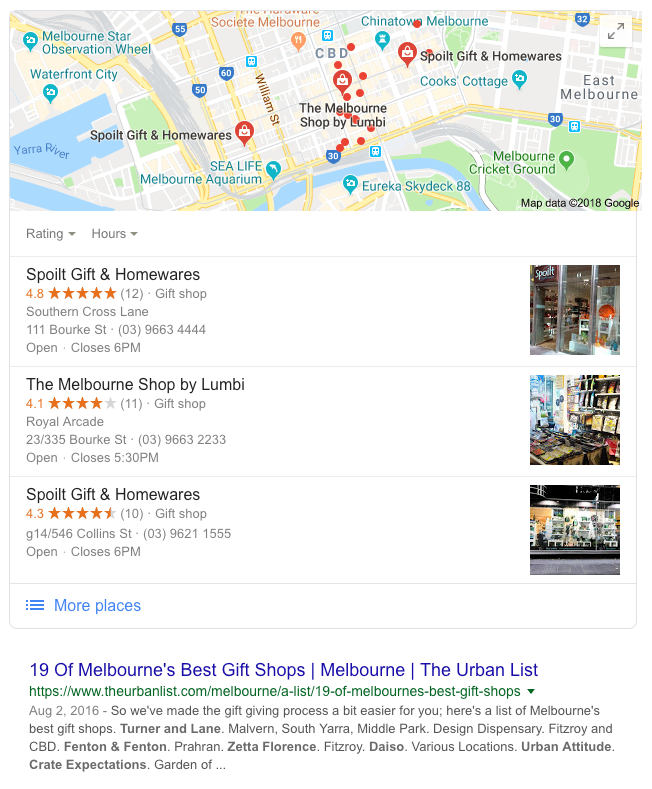 Get started with a Google My Business listing here, or ask your web developer to help you set it up. Monitor Google’s indexing of your site and check for issues. Here’s an article on how to set up Google Search Console. It gets a bit technical, so if you’re not confident, ask your website developer for help. Make sure your website pages open FAST. Have you ever got bored waiting for a website to load? Yep, everyone has, and we simply click Back and try another page. If your website is slow, you’re losing customers. Check your website’s page load speed with Google’s PageSpeedInsights. Learn more about page load speed on the MOZ blog or ask your website developer for help. Make your website easy to use on a mobile device. A smartphone is now our first source of information; it’s right there, in our hands or pockets. So it makes sense for your business website to be mobile friendly. If your website is hard to use on mobile, you’re causing frustration and losing sales. Google knows that (just about) everyone is using a mobile for search, so they’ve started Mobile-First Indexing. This means mobile-friendly websites will appear higher in the search results. Read more about why your website should be mobile responsive here. If your website has broken internal links, it’ll drive your customers mad. You can check links yourself by clicking around your website, checking each link on each page goes to the right place. If you have a small website, this won’t take long. But if you have a big website, or you want to make sure you don’t miss any, use Google Search Console to find broken internal links. This is called an internal links report. Identify all broken links and fix them in your CMS. The standard 404 error is pretty boring; it’s just text saying “the page you were looking for can’t be found”. 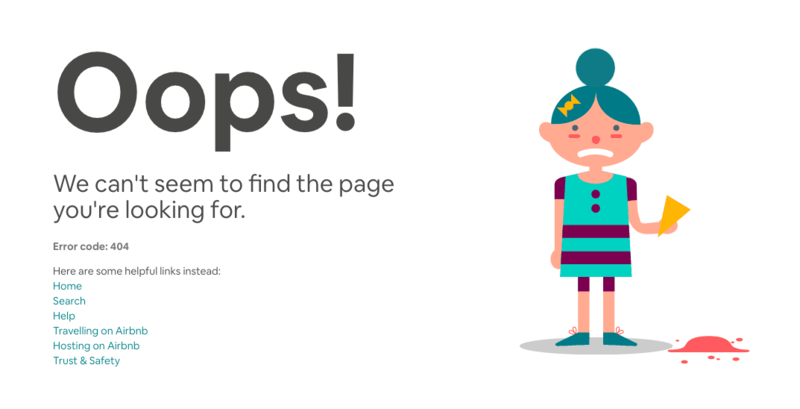 Set up a custom 404 page that suits your business, and use it as a chance to surprise and delight your customers. Here’s some more inspiration. 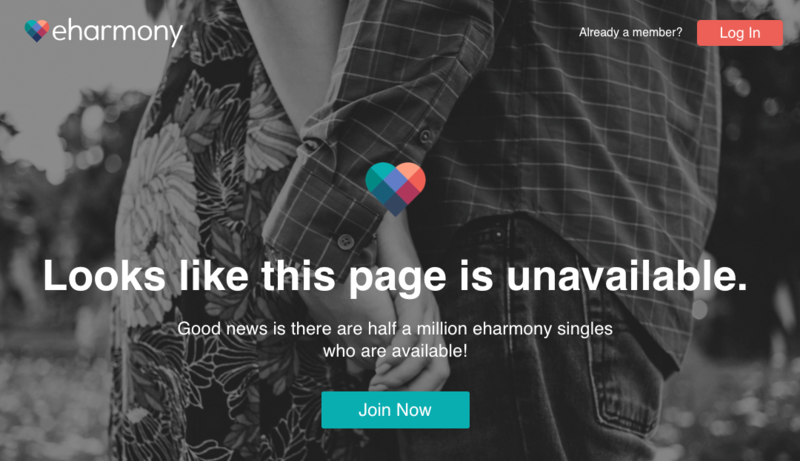 If you don’t know how to create a custom 404 page yourself, ask your web developer for help. Empty pages make you look lazy and disorganised. There, we said it. Now let’s fix them. It’s so easy to “unpublish” and “hide” incomplete pages, so there’s no excuse for blank pages on your website. Hide those offending blank pages from your website navigation or insert some basic text. Even one or two paragraphs of text is better than a blank page. Since your website is your 24/7 salesperson, give it something to show people. Engaging website content is critical to your business success. So if you don’t have time to write great content yourself, hire a copywriter who can get it done for you. Although Google search is the most popular, not everyone uses Google first. It pays to list your business on several search platforms, especially when the listing is free. A free Sensis listing covers Yellow Pages, White Pages, Whereis and True Local. Need help making changes to your website? This list helped you identify problems with your website. Now it’s time to fix them and improve your conversion rate. In fact, every little bit helps to create a wonderful user experience for your customers, so it’s worth investing your time. If you need help to fix issues in any of the steps, contact your website developer for support.